Alternative Earthcare has been providing quality Christmas and Holiday lights services for over 8 years! 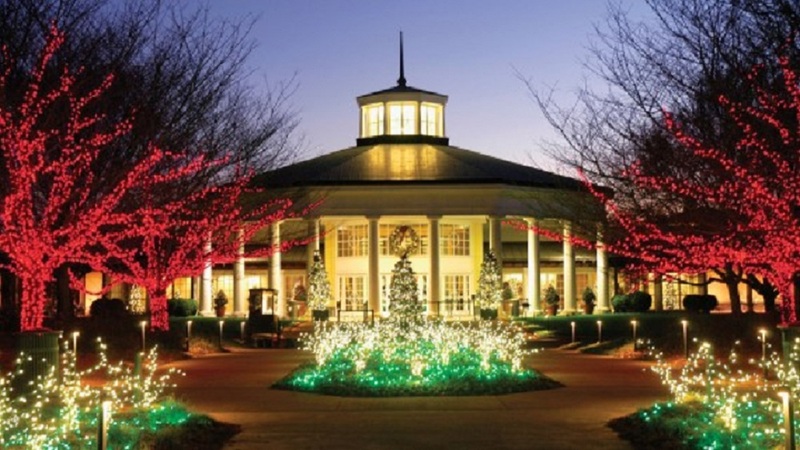 Don’t let a company that dabbles in holiday lighting handle your property this year! Contact the Professionals here at Alternative Earthcare! Avoid the tangles, mess and hassle of putting up the lights and taking them down with dangerous ladders! We offer the most unique designs for your office building and landscapes. From vibrant lights to extravagant yard displays, we install, maintain, take down and store them for you! With any of our installations, we guarantee the product as part of the service. We offer free service calls and repairs. At the first sight of a problem (ex: lights out) we will be at your locations within 48 hours. All you have to do is sit back and enjoy the compliments! We can customize any business or landscape setting with a full array of different types of lights, décor and displays. We offer a full catalog of lights, displays and products to choose from. All of our products are of a commercial grade. Commercial decorations can be beneficial to your business! It can help to attract more holiday shoppers, make your storefront stand out from the others, retain more customers because of the fabulous atmosphere and enhance your employees cheerful attitude. Our professional illumination specialists are experienced in reaching the highest parts of your building safely. Alternative Earthcare is also fully licensed and insured to ensure quality and success. 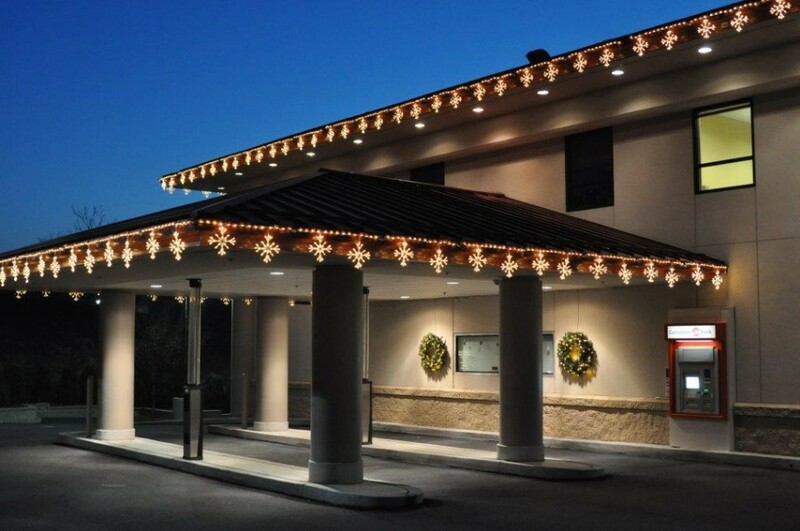 Our technicians are specially trained in holiday lighting and assure excellent results. Let us do it all and even store them! 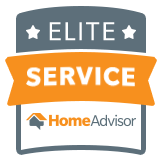 Right now we are offering free, no obligation consultations with estimates on-site! Take the Hassel out of the holidays! Call Alternative Earthcare today! Have the nicest lights on the block this year! We guarantee it! All Lighting Products Are Super Duty, Economical & UV Rated Commercial Grade, And Are Far Superior To Retail Holiday Lighting. We start with a FREE, prompt, courteous, professional, initial visit from one of our award winning design consultants. The designer will ASK YOU WHAT YOU HAD IN MIND FIRST?, and then show you all your possible options big or small, as well as show you samples of our lights and displays that we use, a picture portfolio of over 300 completed jobs and come up with a design on paper that will wow all your family, friends and neighbors. We have a large catalog of lights, products and displays we will leave with you on our initial visit. Our designs are world class. We will design around your budget and needs. We have the latest design software to show you what your house will look like decorated. Perhaps you could e-mail us a picture and we can give you some ideas. Our installers use all the latest safety techniques and equipment in the industry, such as OSHA approved ladders, aerial lifts, bucket trucks, proper scaffolding, extendable decorating poles, safety harnesses etc . Our company trained Christmas designers and technicians will design, install, service, remove, and properly store your decor in our climate controlled Christmas light warehouse for the off season in special protective bins. We guarantee every light and every strand of lights we install for the entire duration the lights and decorations are on the house. Our quality control installer tests every light and bulb prior to installing them the next year to insure the highest level of performance. EARTHCARE CHRISMAS DESIGN TEAM Prides themselves on a truly amazing experience for all your holiday decorating needs. We would be happy to provide referrals upon request.